Looking to do good in your community but not sure how to start? Seen OKgamers.com organizing events and wanted to help out? 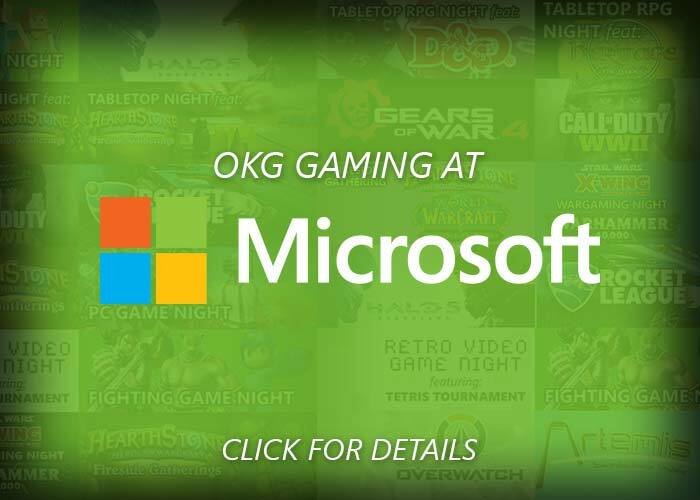 Visit OKg’s new volunteer meetup in OKC from 3-5pm to meet OKg staff, ask questions in person and talk about how we can grow gaming in Oklahoma together. Why volunteer? 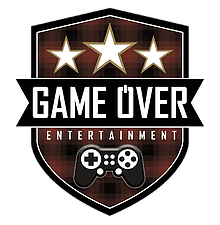 Opportunities come up across the state, and while OKgamers has resources to help make epic events happen, we don’t always have the volunteers we need. Whether you want to help build a community of gamers or have a passion for a particular game series, we’ve got ways to help you reach your goals. Make a difference in Oklahoma – volunteer today! Just want to signup; meetups aren’t required! Special thanks to Microsoft Store Penn Square Mall for hosting the event! Visit OKg’s new volunteer meetup in Tulsa from 3-5pm to meet OKg staff, ask questions in person and talk about how we can grow gaming in Oklahoma together. Special thanks to Microsoft Store Woodland Hills for hosting the event! 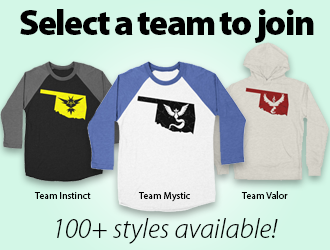 Want to stay up to date on the biggest and best gaming in Oklahoma? Want to win stuff? 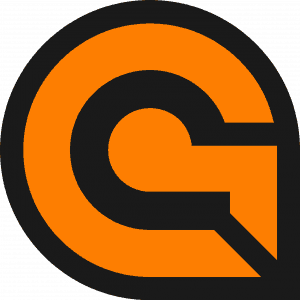 Sign up for OMG for Oklahoma gaming event highlights sent to you monthly! We do not share subscriber information or email addresses with third parties. What type of Gaming Events do you want to be sent?